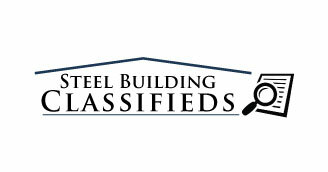 60 x 150 x 16 Set of steel building frames. 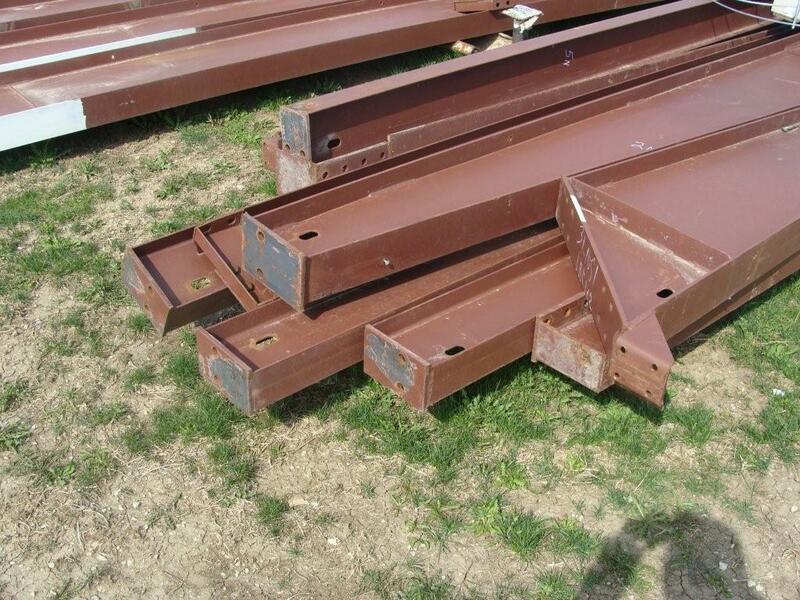 Never been used steel building frames, Customer didn’t take delivery. No sheeting and Trim. This steel building was built to meet current Oklahoma building codes. Updated plans available.